The West London Cycling club is a non-profit community project. The club’s idea is pioneering in its unique approach to the rising number of people opting to cycle on London’s busy roads. Soon, with the imminent introduction of the Cycle Super Highways, cyclists will practically zoom into the centre of town. Some would prefer to ride wearing a suit to work and not have to sweat. 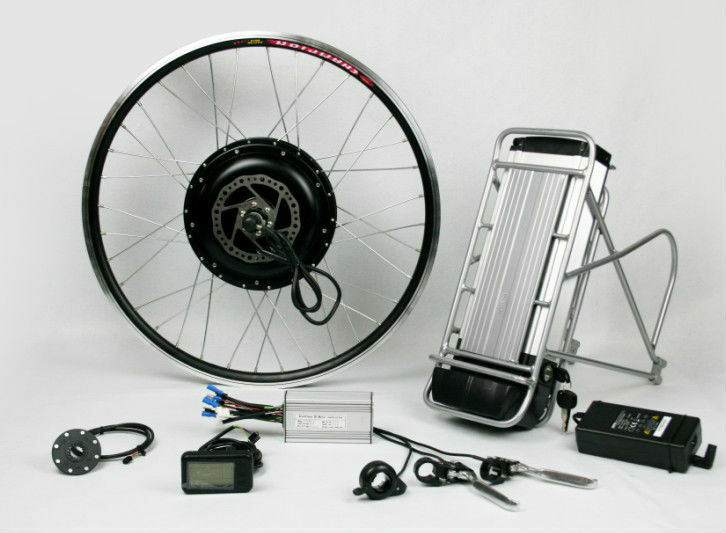 Today, more and more cyclists are riding electrically assisted bikes. Members of the West London Cycling Club are offered the use the shop floor to repair their bicycles with advice from staff and free access to tools. 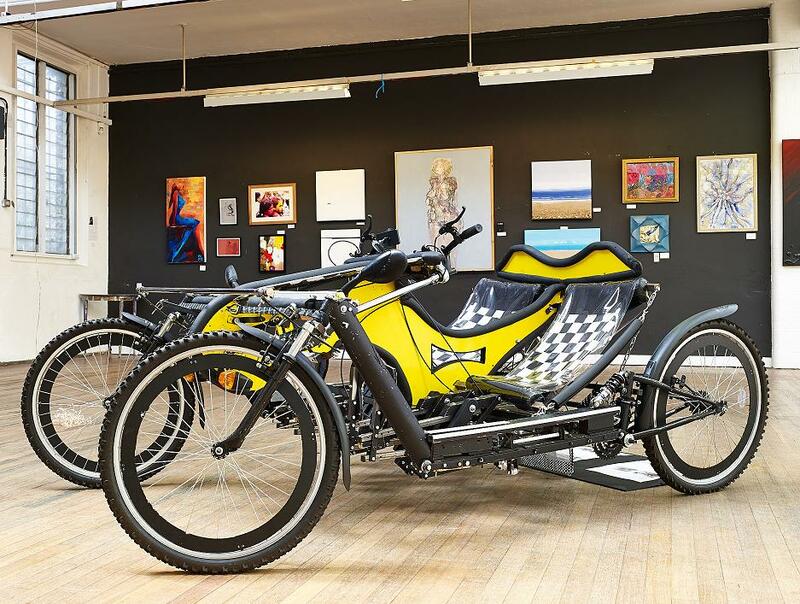 Members are also offered the option of enrolling in workshops, learning how to electrically convert their bikes by qualified top engineers and becoming familiar with portable power packs now used on electrically assisted transport vehicles, from bicycles to electric Micro Cars. A major part of the club’s program is the training of youth aged 16 to 24 to OCN certified competence level in AutoCad design methods, hands-on construction skills and maintenance of bespoke ultralight vehicles/systems. The club’s training programs have a great potential for self-employment and jobs in environment-friendly industries. WLCC provides varied adult training workshops in a comfortable and safe environment covering all aspects of pushbike maintenance for eBike upgrade. The Youth training scheme includes this basic electrical conversion demystification and progresses to constructing a four-wheeled linear thrust vehicle with electrically assisted hill-climbing capability. The proven design licensed for WLCC replication is the Toucan, an ultralight model weighing app. 75kg. The Toucan’s predecessor, the FFAB 4 speed-e successfully completed a series of road tests from London to Gibraltar, May 11th – June 25th 2013. All courses and workshops are accredited; successful completion earns one a viable certificate through the Open College Network. Great design! Thanks for the story and would love to see it in action.